2018 Was Great For Real Estate! Posted by Blake Morar on Wednesday, January 30th, 2019 at 2:10pm. 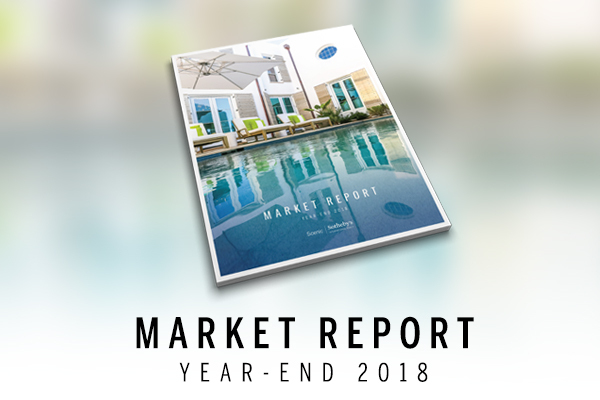 The past 12 months concluded a banner year both for our company and the Emerald Coast real estate market. Shrinking single-family home and condominium inventory brought a major increase in demand, along with strong sale prices for great locations. Our company’s 20th anniversary saw not only our strongest year of growth, but also our highest annual sales volume to date. Scenic Sotheby’s International Realty was honored to be recognized as one of the top 500 brokerages in the country by sales volume by REAL Trends. The year was truly one for the books.